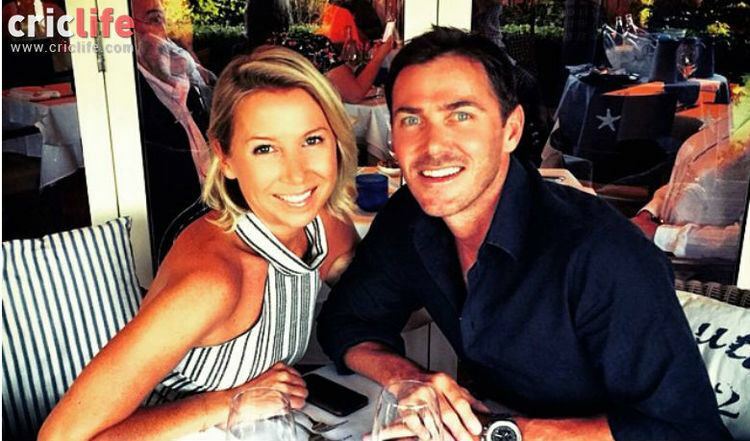 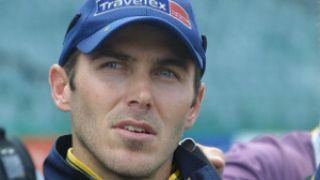 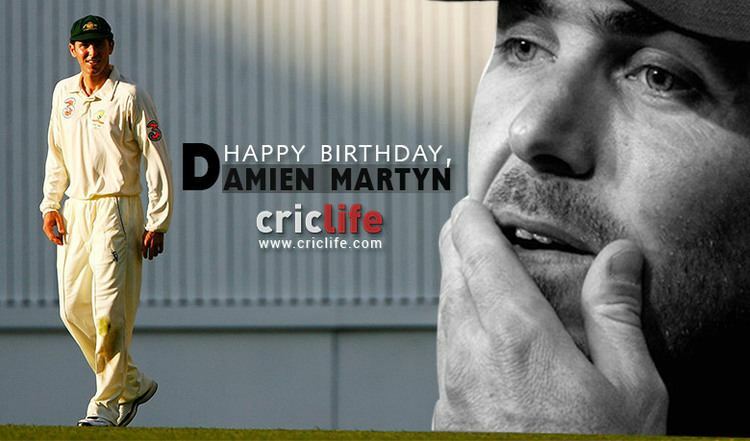 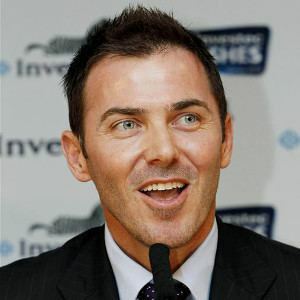 Damien Richard Martyn (born 21 October 1971) is a former Australian cricketer. 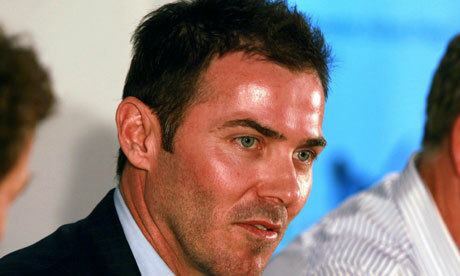 He played for the national team sporadically in 1992–1994 before becoming a regular ODI player in 1999–2000 and a regular Test player in 2001 until his retirement in late 2006. 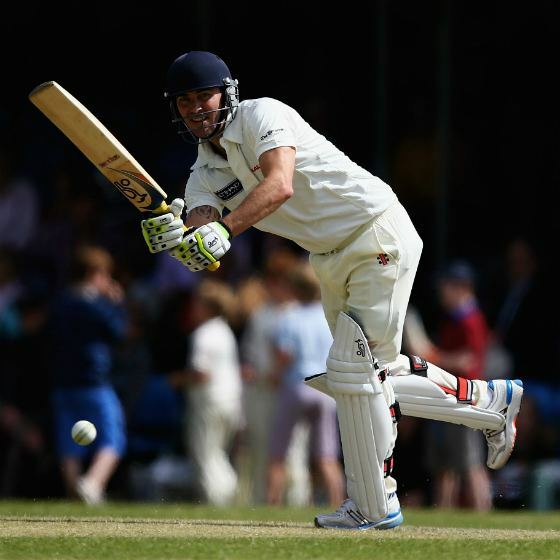 He was primarily a right-handed middle-order batsman with a 'classical' technique, known in particular for his elegant strokemaking square of the wicket on the off-side and through the covers.